On July 28, 2018 G. Berniece "Smudgie" Conklin (nee Gwinn) devoted wife of John R.P. 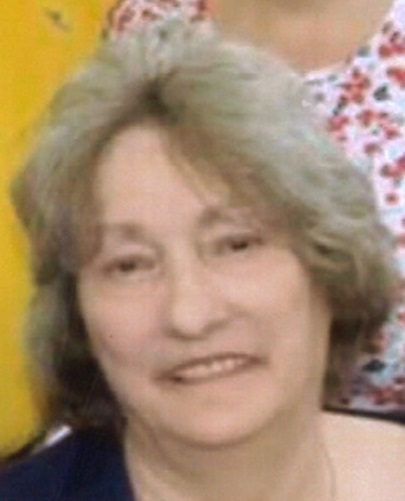 Conklin, Sr.; beloved mother of John R.P. Conklin, Jr. and his wife Tracie, Nicole Auffarth and her husband Shawn, Daniel Conklin and Jason Conklin; loving "Mom-Mom" of Ashley, Brendan, Dalton, Shaylyn, D.J., Shannen, Shayne, Mandy, Kaitlyn, Kaleb and Kelsey. Also survived by many other loving relatives and friends. A funeral service will be held at the Connelly Funeral Home of Essex, 300 Mace Avenue on Wednesday at 7:30 pm. Visiting hours will be held on Wednesday from 3-5 and 7-9 pm. Interment private.